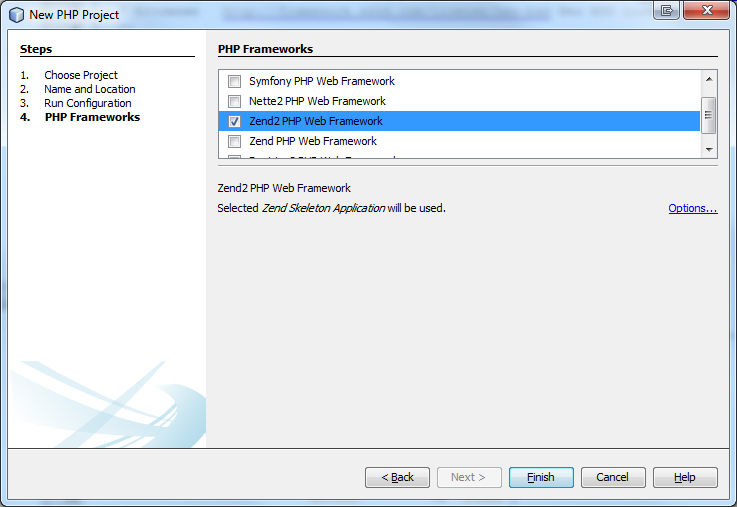 #set zend 2 environment SetEnv ZF2_PATH "D:/My Documents/PHP/ZendFramework-2.3.0/library"
10 Comments on "Set up Zend framework 2 with NetBeans Running on XAMPP"
This is a great tutorial. 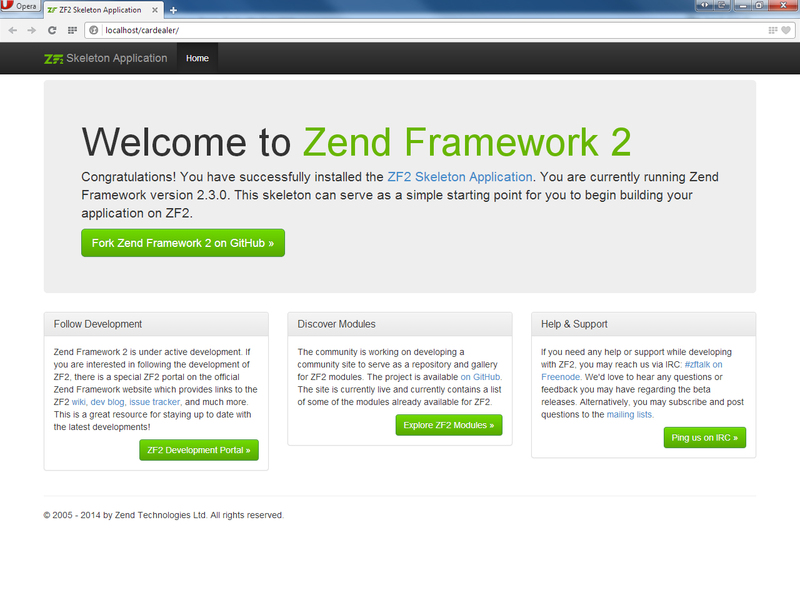 I have browsed the internet for more than 10 days looking for a quickstart on Netbeans IDE 8+ and ZF2. 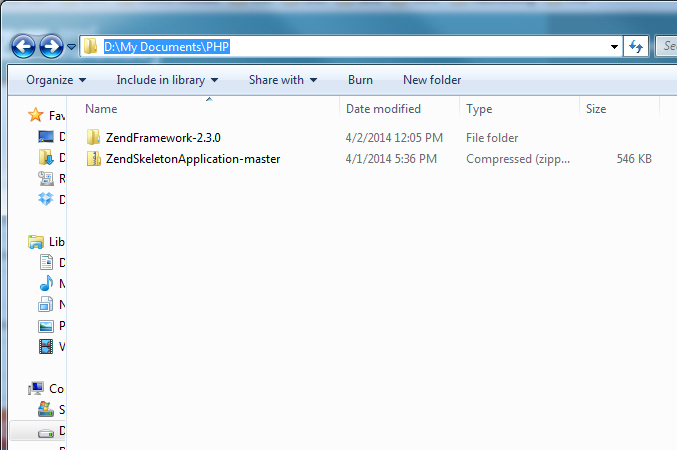 All the materials I found online were based on earlier versions of netbeans or ZF1+. When I came across this, I almost skipped it. Thank God I didn’t. I would have given up. 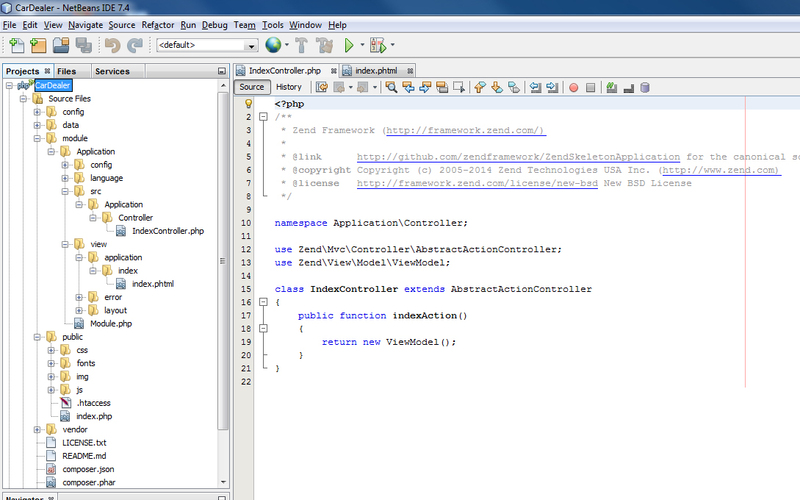 These steps worked for the netbeans IDE 8.0.2. Keep the good work up! What version of NetBeans is this? Hi. 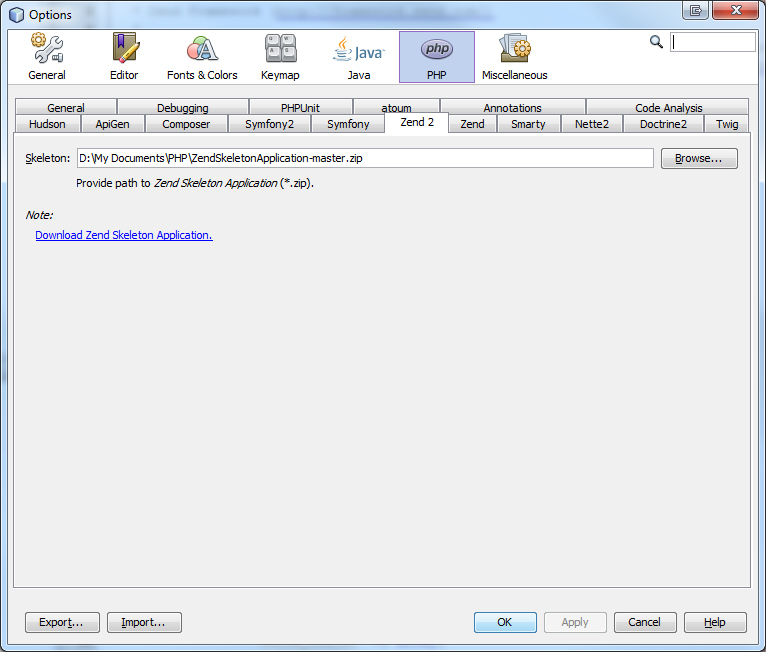 I am using 8.0.2 netbean. 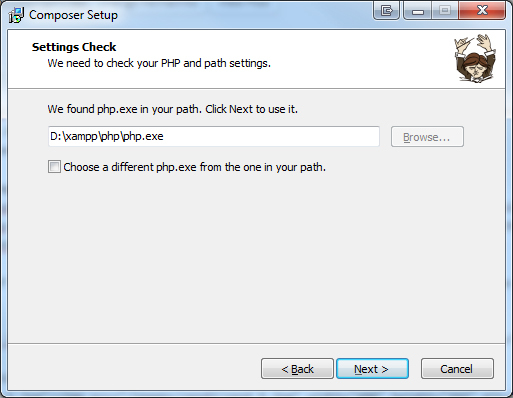 I can’t install php composer. You can help me? What error did you get? Can you specify in more detail for your issue?